Our dentists in Houston, TX, 77022 offer personalized care using leading-edge technology and the latest treatment options. We believe that the right preventative treatments can keep your smile going strong for many years. 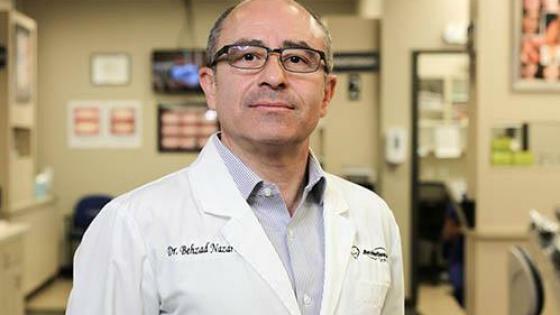 Our Houston dentists near you offer a comprehensive approach that provides patients with educational information about how they can improve their smile’s health along with strategies to keep their smiles strong. Nutritional information, lifestyle changes, preventative treatments such as fluoride applications and dental sealants and routine dental care can all play a role in keeping your smile at its best. 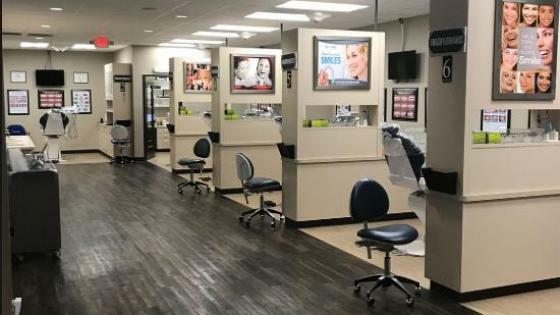 Whether you need a new dental home or are looking for a Houston dentist near you who offers comprehensive dental services for one-stop care, we can help. 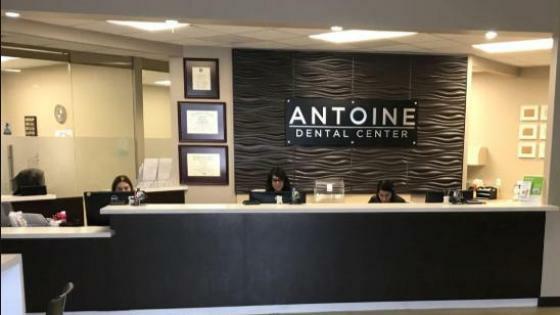 Antoine Dental Center welcomes new patients and offers convenient appointment hours. 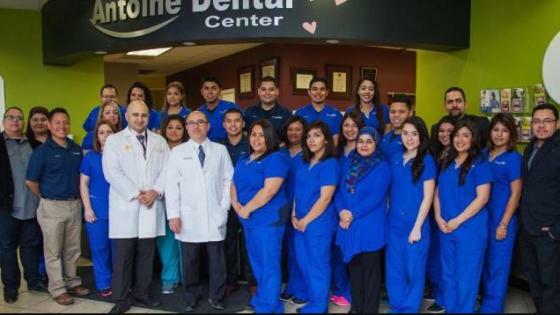 Contact us today to schedule your appointment at our dental center in 77022 near Airline Drive.